Musings from Marilyn » A Most Unique Vintage 50s Crocheted Stole! Posted June 24, 2011 by finnfemme & filed under Fashion, Vintage. 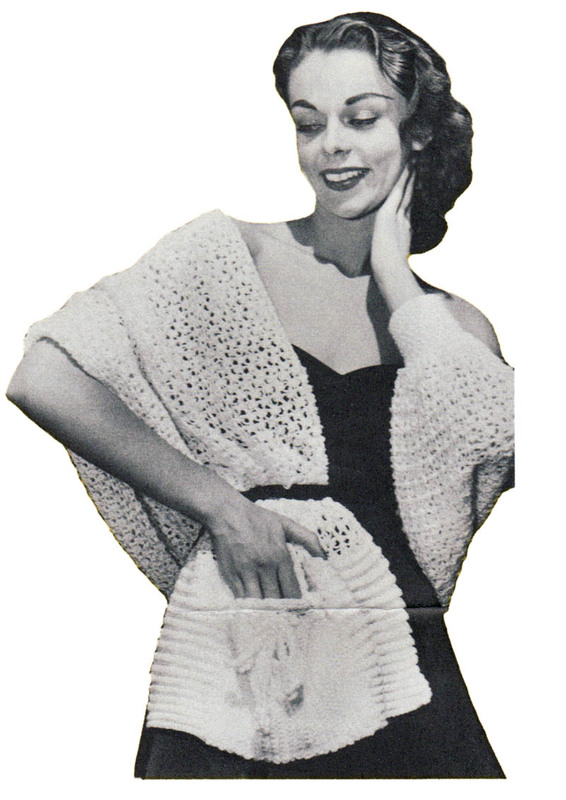 This is a really fun vintage 1950s pattern for a crocheted stole, with cuff and pocket. 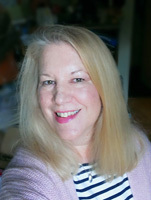 Most unusual in the fact that there is a cuffed sleeve, of sorts, on one end of the stole, and a pocket on the other end. Quite practical, really. You will definitely be the only one wearing a shawl of this sort, I can assure you! Made with all purpose yarn, and one size fits all. Looks fairly easy to make too.